Stratton Exteriors offer the best gutter installation services in Nashville, TN. Although gutters may not be your favorite home improvement project, gutters and downspouts protect your home from Tennessee’s rainiest days! Think of your gutters as your home’s water management system. To protect your home’s siding, insulation, structure, and foundation, it’s important for your gutters to have the right pitch of slope. 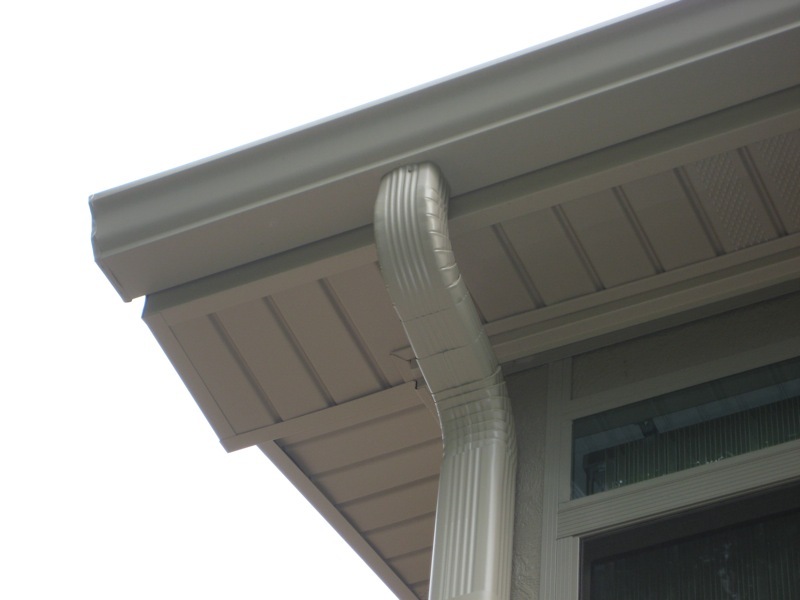 This ensures an optimal water flow from your gutters to the downspouts and away from your home. This important calculation also helps to minimize clogging so gutter maintenance is kept to a minimum while your gutters function at maximum efficiency. 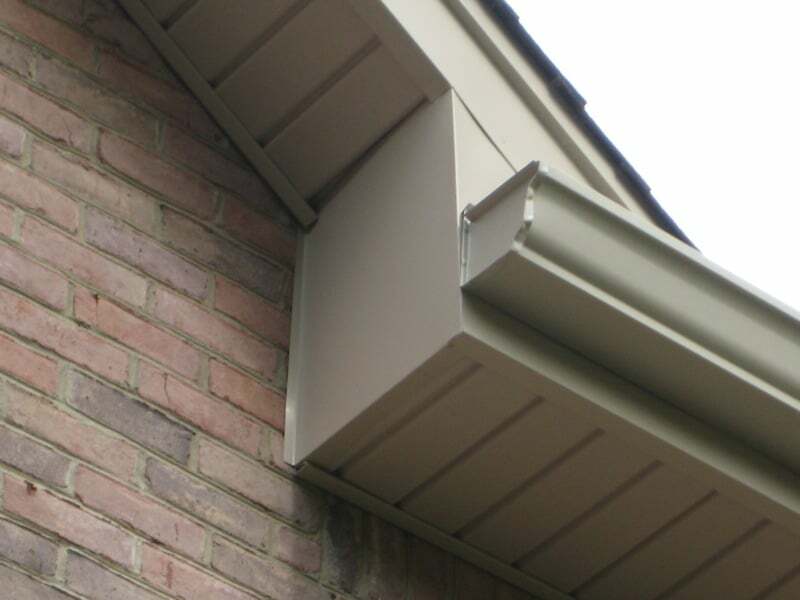 Our gutters are custom built and fabricated on-site to fit your house and your unique drainage needs. We typically install 6” gutters as they’re better suited to the size of most Nashville homes and roof pitch. 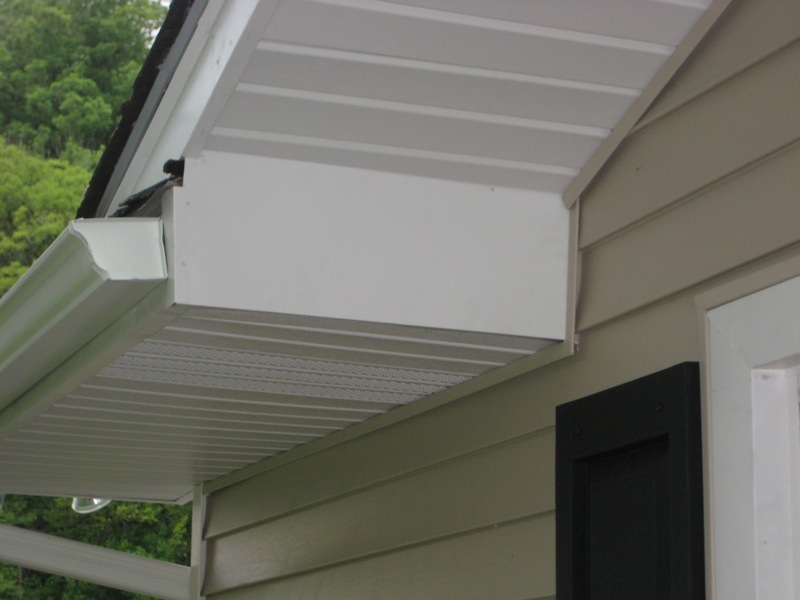 We offer a wide array of colors and are happy to custom paint your new gutters to match your home. 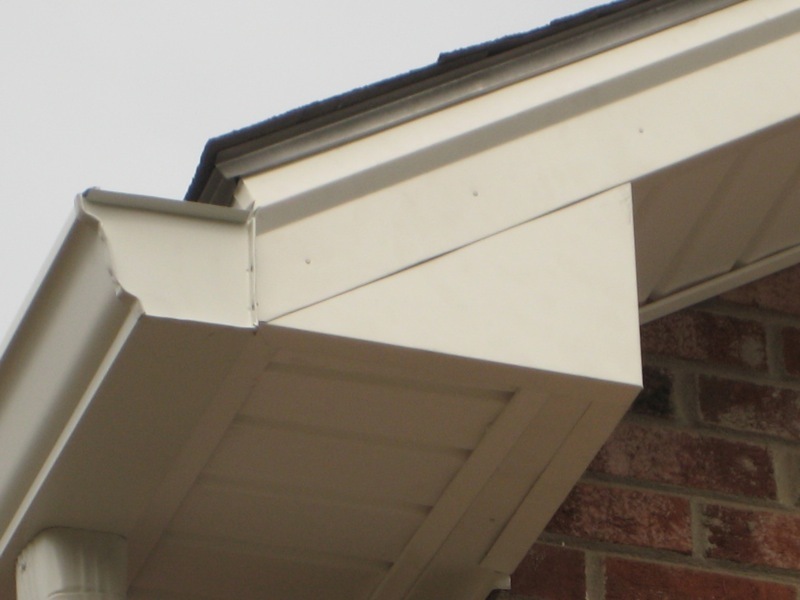 If you’re looking for new soffits, trim, and fascia, we have you covered there as well!